This unique showcase is where vehicles of the air and vehicles of the road meet in a nostalgic and inspiring display. 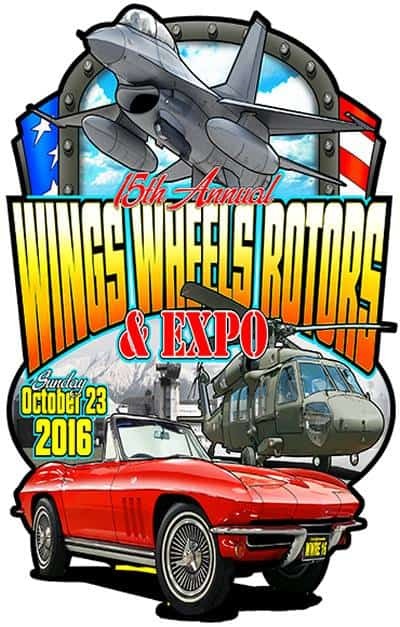 You will discover hundreds of classic cars, motorcycles, and military & civilian aircraft (including helicopters). The event offers live entertainment, a food court, and kids corner to all! So make it an exciting day, bring your family, and enjoy the show! Every year for the past 13 years we’ve brought this great expo to the people of Los Alamitos, and kept it free so that the surrounding communities can also enjoy the show. All those who wish to participate in the show and add to its magnificence can do so at WWREXPO.ORG. Choose from several options to contribute: Sponsorship, Vendor, or Vehicle register what you desire to contribute. We look forward to seeing you there. We shall be at Alea’s cafe in the morning for the ride to the show, come join in the fun if you like. We leave at 9AM. This entry was posted in Blog and tagged 59 club, aircraft, Buick, car show, chevrolet, classic, customs, dodge, food, hot rods, mopar, motorcycles, muscle car, mustang, ride, triumph, wheels rotors, wings. HONDA’S New CBR-1100 Should of Been Produced.